Security and compliance Protect data at rest and in motion with a database that has the least vulnerabilities of any major platform for six years running in the NIST vulnerabilities database (National Institute of Standards and Technology, National Vulnerability Database, Jan 17, 2017). Security innovations in SQL Server 2017 help secure data for mission-critical workloads with a layers of protection security approach, adding Always Encrypted technology along with row-level security, dynamic data masking, transparent data encryption (TDE), and robust auditing. High availability and disaster recovery Gain mission-critical uptime, fast failover, easy setup, and load balancing of readable secondaries with enhanced Always On in SQL Server 2017—a unified solution for high availability and disaster recovery on Linux and Windows. 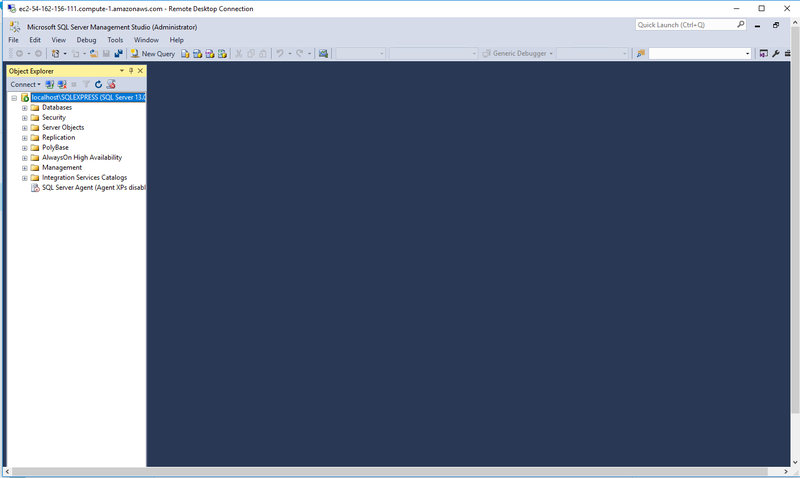 Plus, put an asynchronous replica in an Azure Virtual Machine for hybrid high availability. Corporate business intelligence Scale your business intelligence (BI) models, enrich your data, and ensure quality and accuracy with a complete BI solution. SQL Server Analysis Services help you build comprehensive, enterprise-scale analytic solutions—benefiting from the lightning-fast performance of in-memory built into the tabular model. Reduce time to insights using direct querying against tabular and multidimensional models. End-to-end mobile BI on any device Gain insights and transform your business with modern, paginated reports and rich visualizations. 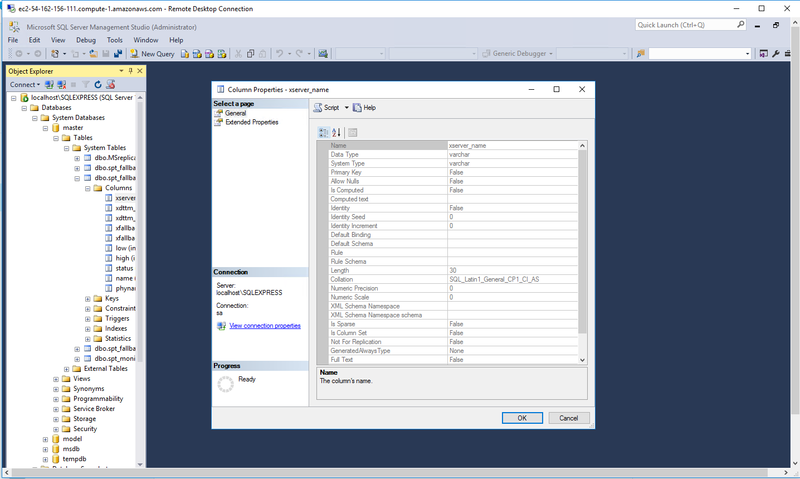 Use SQL Server Reporting Services to publish reports to any mobile device—including Windows, Android, and iOS devices—and access reports online or offline. Simplify data big and small Combine relational data and big data with PolyBase technology that queries Hadoop using simple T-SQL commands. JSON support lets you parse and store JSON documents and output relational data into JSON files. Now in SQL Server 2017, manage and query graph data inside your relational database. In-database advanced analytics Build intelligent applications with SQL Server Machine Learning Services using R and Python. Move beyond reactive and into predictive and prescriptive analytics by performing advanced analytics directly within the database. By using multi-threading and massively parallel processing, you’ll gain insights faster than using open source R and Python alone. Real-time hybrid transactional/analytical processing Combine in-memory columnstore and rowstore capabilities in SQL Server 2017 for real-time operational analytics—fast analytical processing right on your transactional data. Open up new scenarios like real-time fraud detection without impacting your transactional performance. 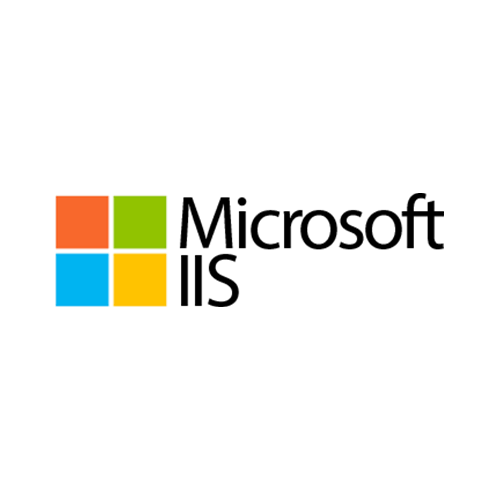 Now on Windows, Linux and Docker Develop once and deploy anywhere with our consistent experience from on-premises to cloud. 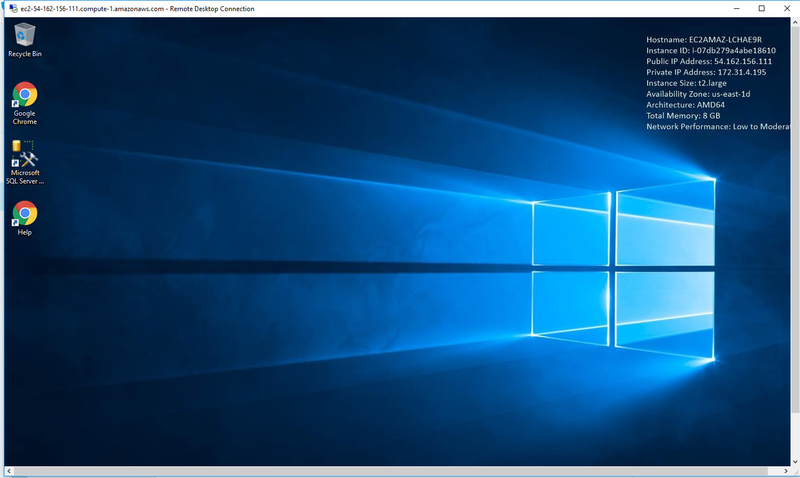 Now with support for Windows and Linux as well as Docker containers. Consistent data platform from on-premises to cloud Get a consistent experience from on-premises to the cloud—letting you build and deploy hybrid solutions for managing your data investments. 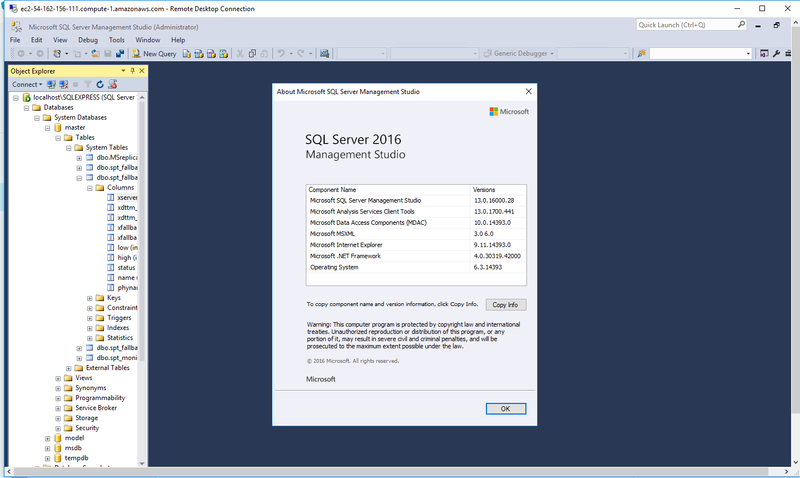 Benefit from the flexibility to run SQL Server workloads in Azure Virtual Machines, or use Azure SQL Database to scale and further simplify database management. 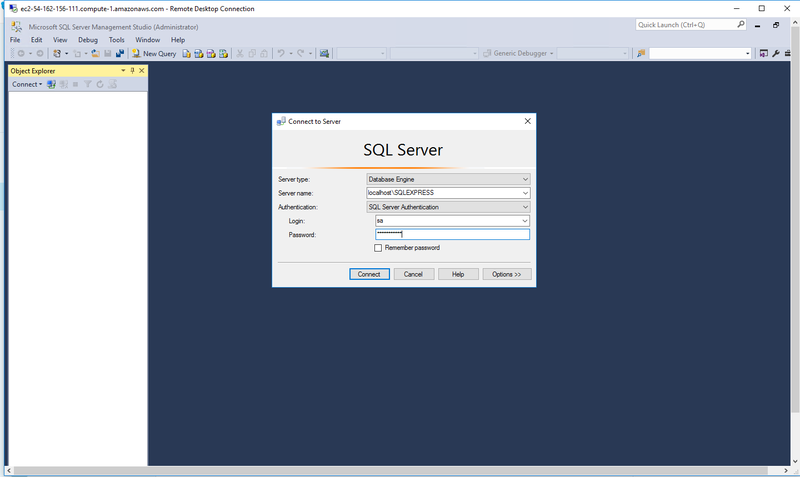 Easy-to-use tools and connectors Use the skills you already have, along with familiar tools like Azure Active Directory and SQL Server Management Studio, to manage your database infrastructure across on-premises SQL Server and Microsoft Azure. 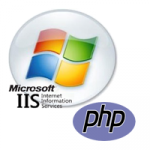 Apply industry-standard APIs across various platforms and download updated developer tools from Visual Studio to build next-generation web, enterprise, business intelligence, and mobile applications. You can see at this page, an overview of Cognosys Image as well as estimated cost of running the instance. 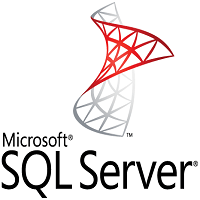 ii) You can use SQL server instance as localhost. 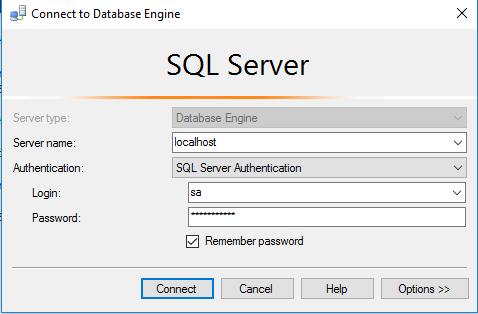 The SQL Server instance name to be used is “localhost” Connect to SQL Management Studio with username as sa and password provided in Custom Metadata.